Thinking of Cadiz for your next summer holiday ? Our apartments in El Puerto de Santa Maria in Cadiz offer you holiday lets from small estudios to large homes with up to 7 bedrooms ideal for group bookings and family gatherings. Fully equipped and ready to go perfect self catering holiday accomodation by the beach in El Puerto de Santa Maria Cadiz. 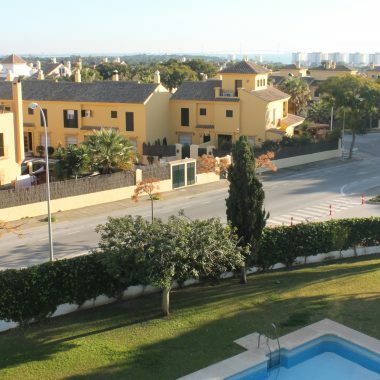 Ideal for families getaways wanting to experience and explore Andalucia with all the mod cons of equipped kitchens which include washing machines and flat screen TVs. 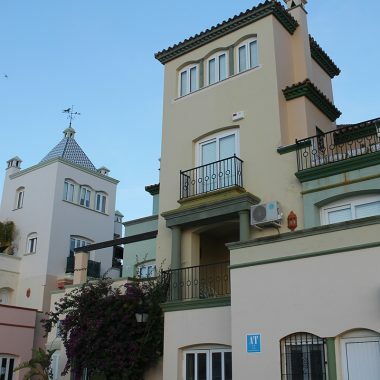 Our beach apartments are located a short walk from the sandy beach and in perfect beach setting in El Puerto de Santa Maria a far cry from the high rise blocks on the Costa de Sol. This is Cadiz where you can experience the real Spain. Come and enjoy a short break or holiday in this unspoilt part of Andalucia in apartments selected for you to give you that break you deserve. Our online booking is easy to use and in a few clicks you can choose the apartment ideal for your hols. If you need help dont hesitate to contact our online booking agents who will be happy to help answering your questions and queries.